Kim Haven, DPT is a native Floridian, graduating with her Bachelors of Science in Psychology from the University of Central Florida in 1999. She began a successful career in Commercial Real Estate Consulting after graduating with her Masters in Urban Analysis from the University of Florida in 2002. However, after exploring and committing to her own personal health and fitness, she became passionate about helping others in the pursuit of wellness and returned to school, graduating with her Doctorate of Physical Therapy with high honors from the University of St. Augustine. 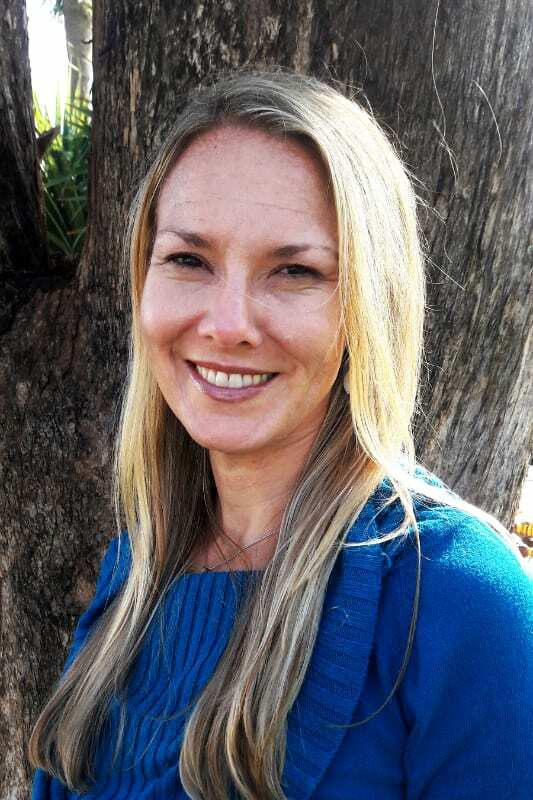 Kim, has obtained her Manual Therapy Certification, and believes strongly in the power of manual therapies, and enjoys treating a variety of orthopedic and spinal injuries. She has experience with post-surgical conditions, postural dysfunctions, and overuse athletic injuries. She is an avid long-distance runner, completing many marathons and ultramarathons, and loves working with runners of all ages and abilities to achieve their goals. 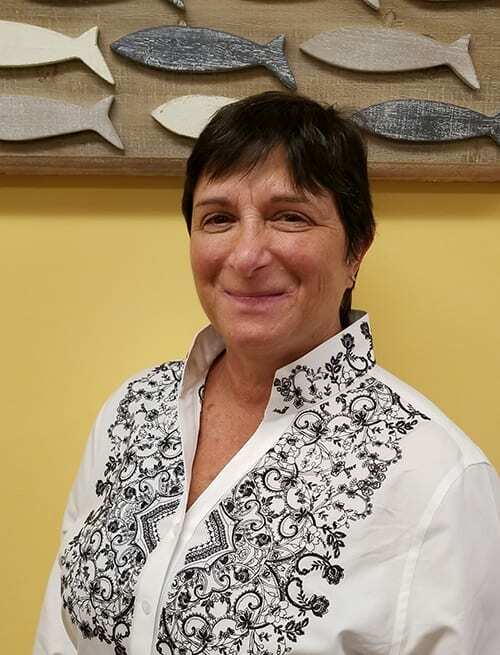 Kim is also passionate about guiding future generations of Physical Therapists and serves as part-time faculty at the University of St Augustine Miami Campus. When she is not treating patients, instructing students, or running, she balances her time between practicing yoga, spending time with friends and family, and doing anything outdoors with her husband, Tyler, and rescue pup, River. Heather Calma is a Florida native, attended Dryfoos School of the Arts and is a Certified Life and Leadership Coach. She has a very diverse background building and maintaining several large sales organizations. 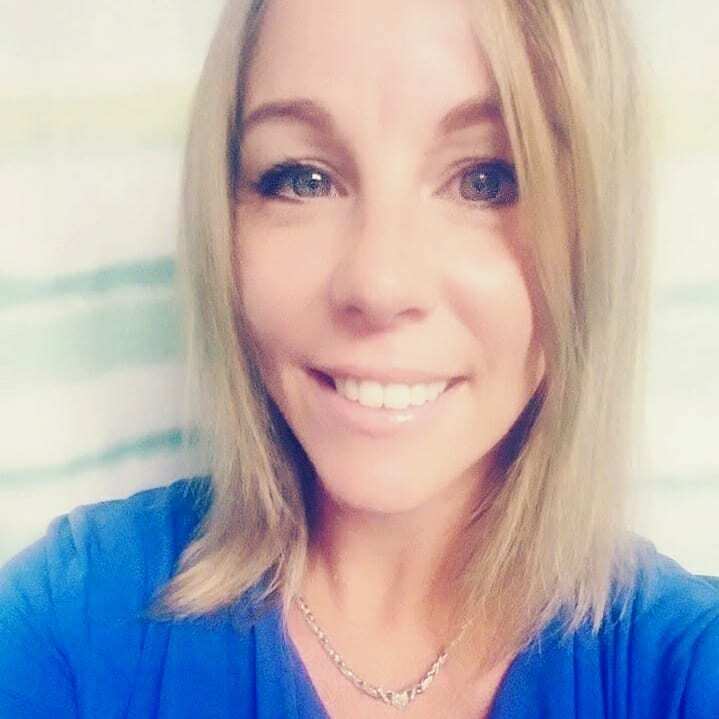 She joins us with 12 years of sales, management and business development experience and her strong passion for helping people lead her to join the healthcare field 5 years ago. In her free time, she enjoys collecting seashells, visiting museums and spending time with her husband and 4 children. Natalie Sterner, DPT, is originally from Hanover, PA. She attended undergrad and grad school at Northeastern University in Boston, MA. There, she graduated with her Doctorate in Physical Therapy in 2013. After school, she began her career in Early Intervention, working with children from 0-3 years of age. During that time, she became certified as an Early Intervention Specialist. 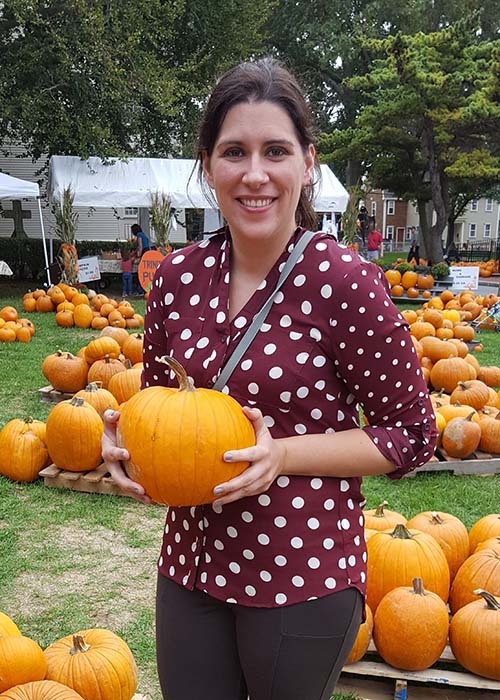 Over the last year, Natalie changed gears and has been working in a hospital-based outpatient clinic where she has had the opportunity to gain experience in orthopedics, aquatic therapy, and inpatient consultations. She also began learning and attending courses focused on women’s health and pelvic floor dysfunction. This has become very rewarding for Natalie who truly enjoys working with this population and is excited to continue filling this need in the West Palm area! Natalie is new to Florida but is excited to be closer to family and will not be missing the New England winters soon. In her spare time, she enjoys spending time with her boyfriend, Alex, and their two kittens, Freya and Luna. She is hoping to continue playing sports such as floor hockey and be able to enjoy the sun and beach.